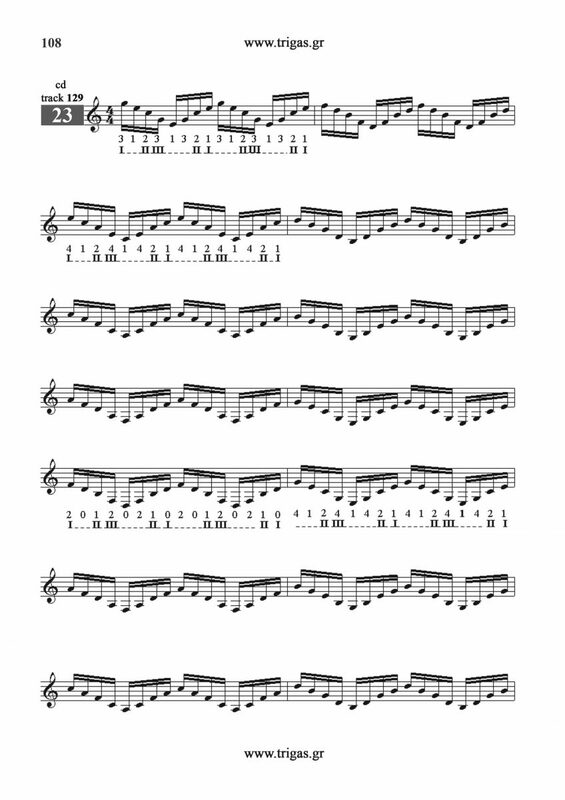 Students have already been taught the context of the first volume of the Method and they have approached the basic rules of technique in an initial stage as well as the first part of the Music Theory up to the subdivisions of the eight notes. 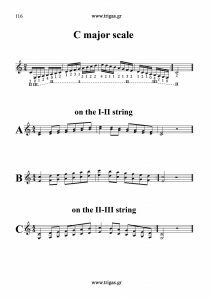 Studying the second volume of the Method they proceed to the next stage of practice and theory, up to the subdivision of sixteenth notes. 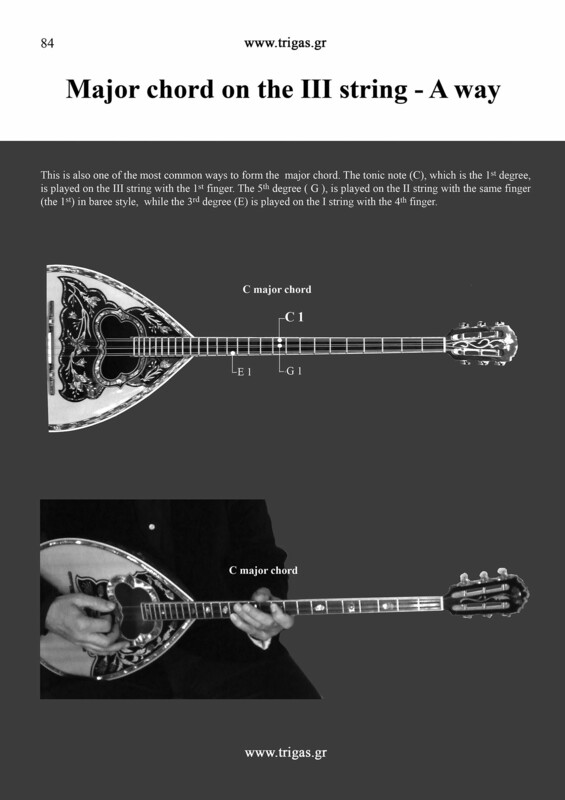 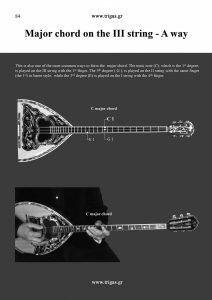 The skill exercises, the scales, the chords, the ornaments, the explanation texts for the technique and the twenty three songs included in a separate book, as an integral part of the study of the bouzouki, are some of the main elements of the teaching material of this issue. 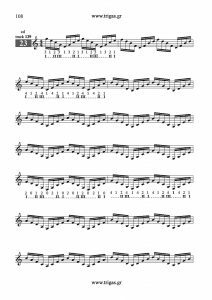 The recordings of the exercises and the songs included in the CDs, which accompany this book are also an important assistance for students. 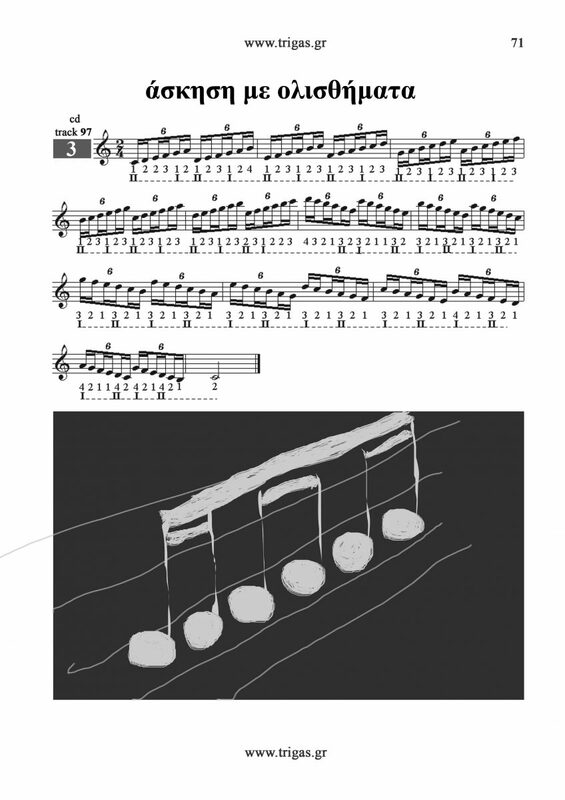 The second issue of the Method includes two books. 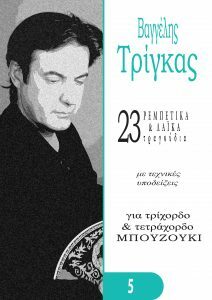 The first one, the student’s book includes exercises and theory while the companion includes 23 Rembetika and folk songs. .The companion includes “23 Rembetika and Folk songs- No 5”. 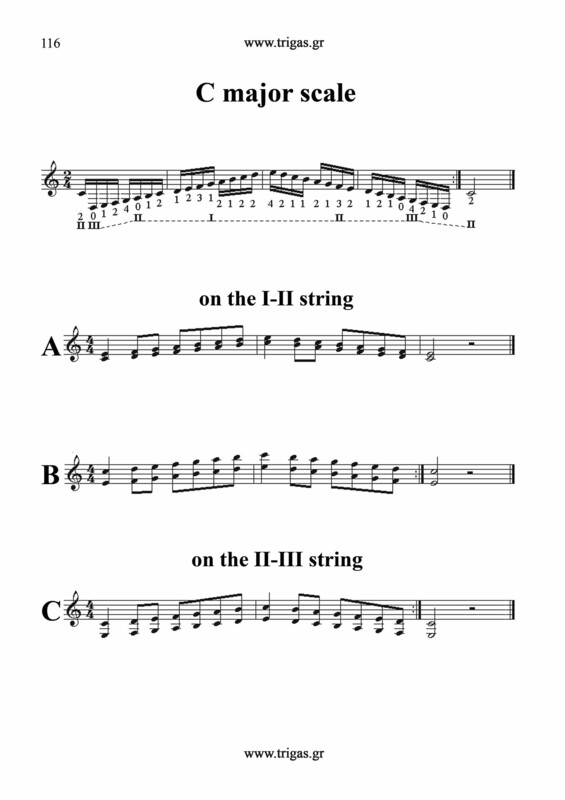 Its context corresponds in terms of theory and practice to each chapter.